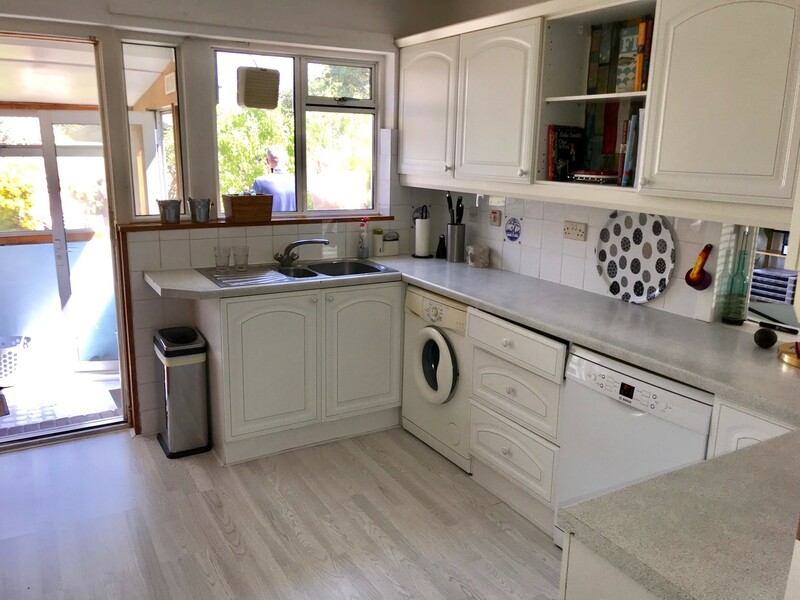 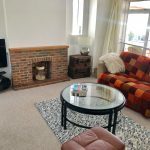 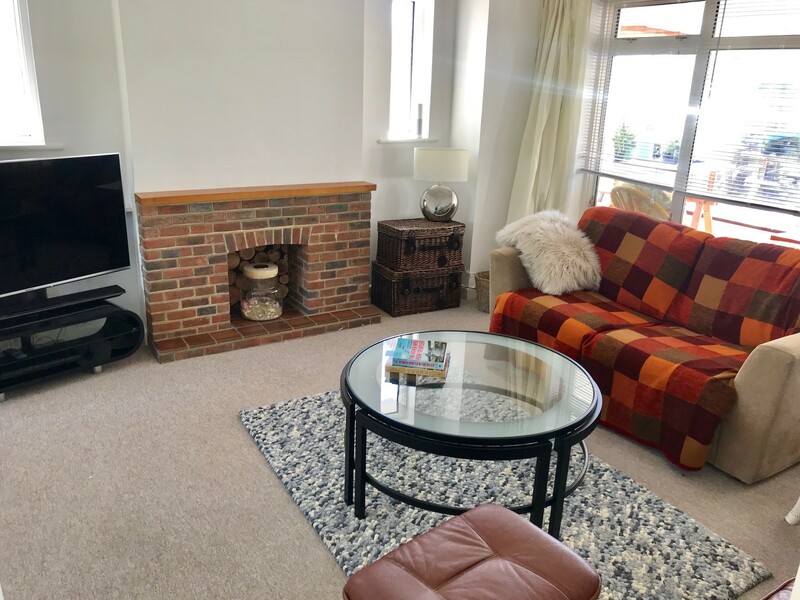 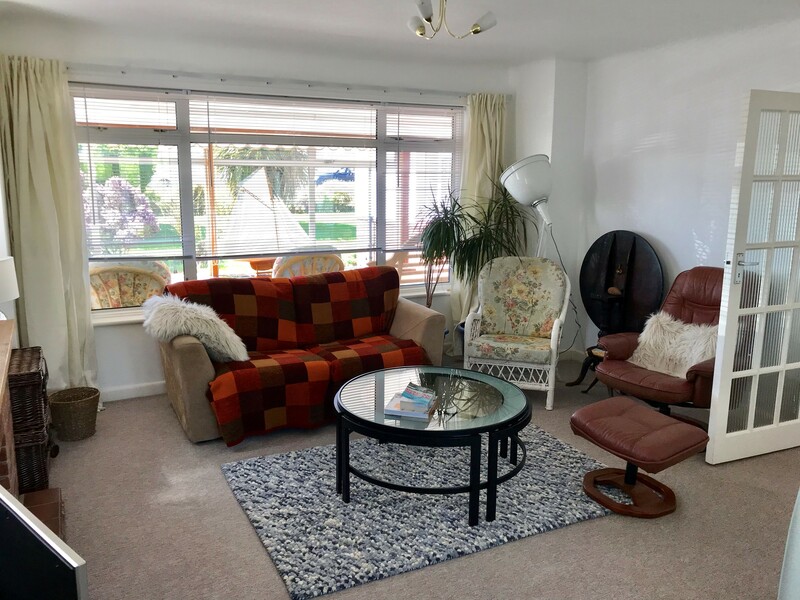 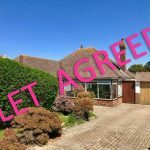 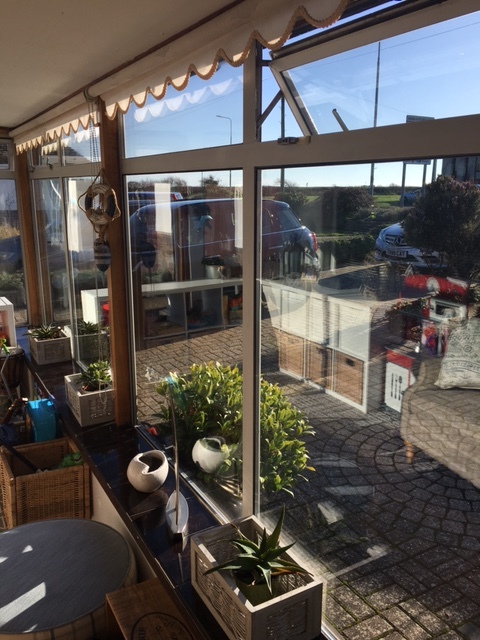 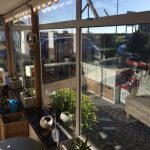 Dimensions are delighted to offer this spacious and bright three bedroom Bungalow located within walking distance from Hengistbury Head and the beach and the beautiful walks down to Mudeford spit. 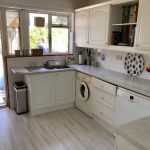 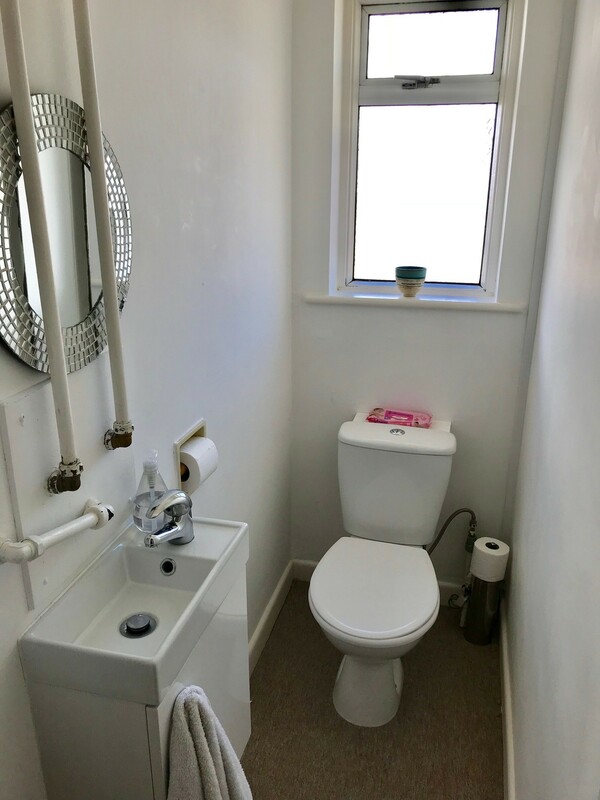 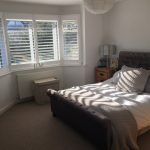 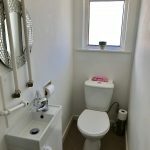 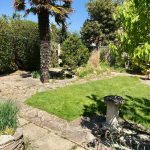 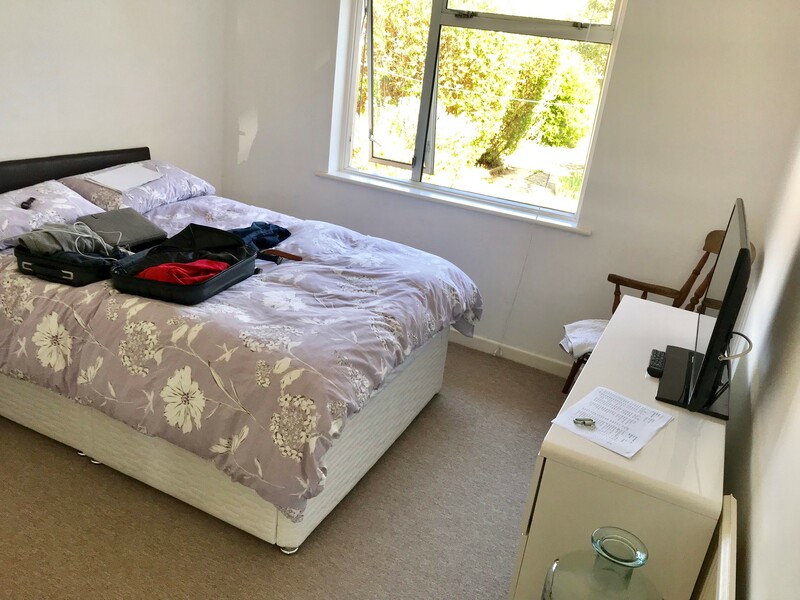 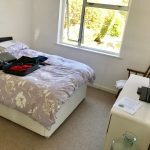 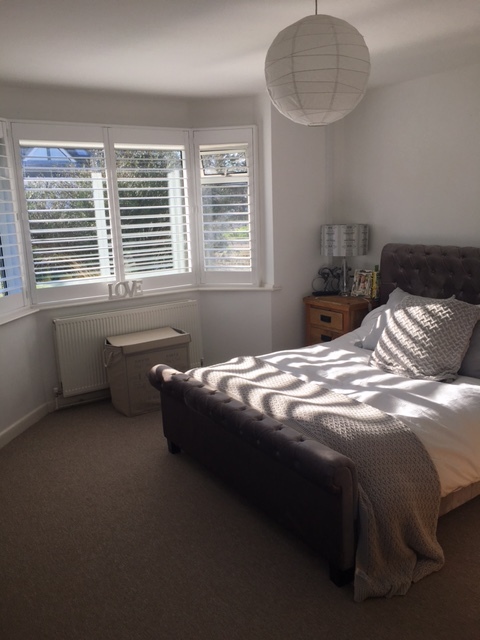 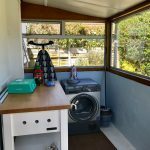 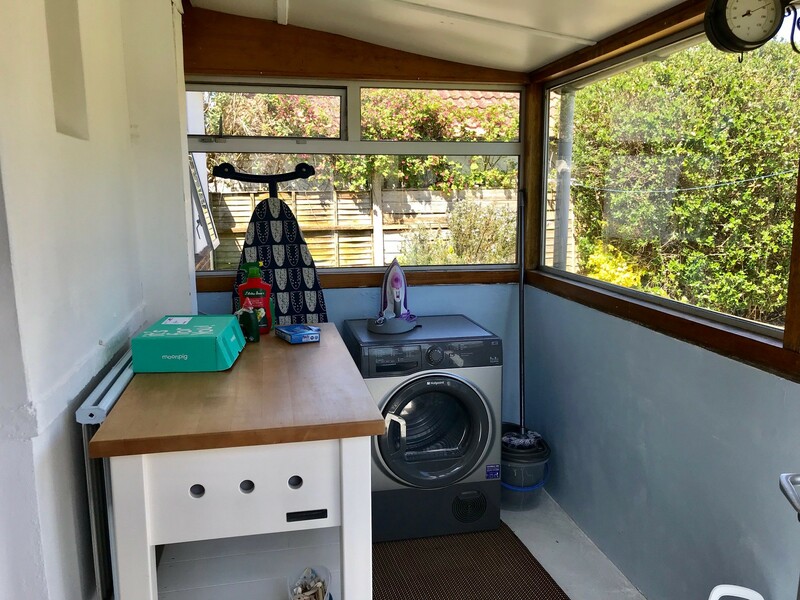 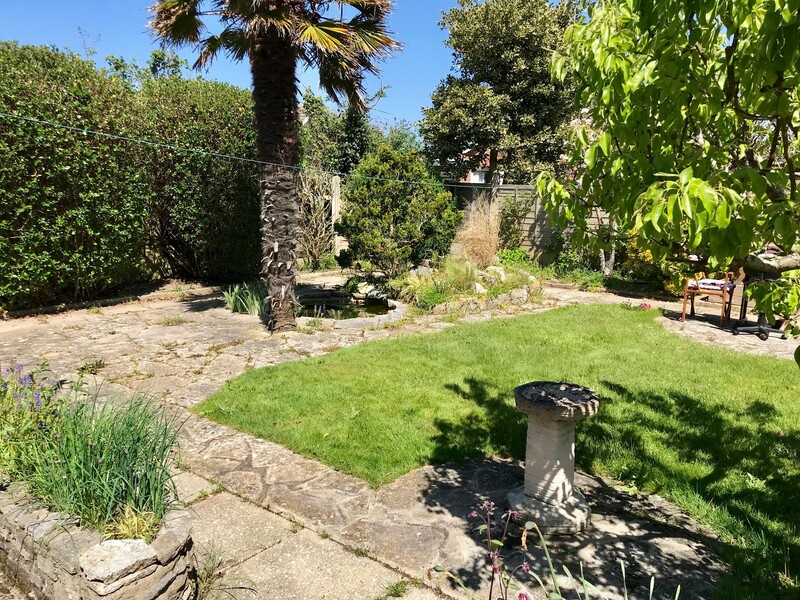 The property comes part-furnished and benefits from gas central heating, double glazing, large front and rear garden, garage, working shed and a driveway for three vehicles. 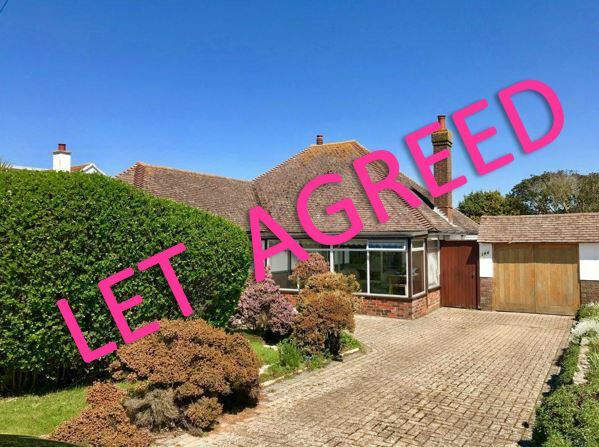 The property will be available from 6th March 2019. 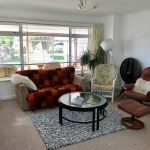 Don't miss out on the opportunity to view this property!